The Bolt is a maddening phone. It has fantastic highs, including amazing audio and a slick, but sturdy, water-resistant aluminum body. But subpar battery life and dated specs mean that while the Bolt might have strong network speeds, it's not any faster than flagships from Samsung, Google, LG and others. 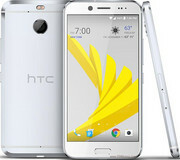 In the HTC Bolt you get a stylish smartphone and a solid performer with the latest software. But with its aging spec offerings and a couple odd decisions, it costs just a little too much to consider adopting "Sprint's fastest smartphone ever." 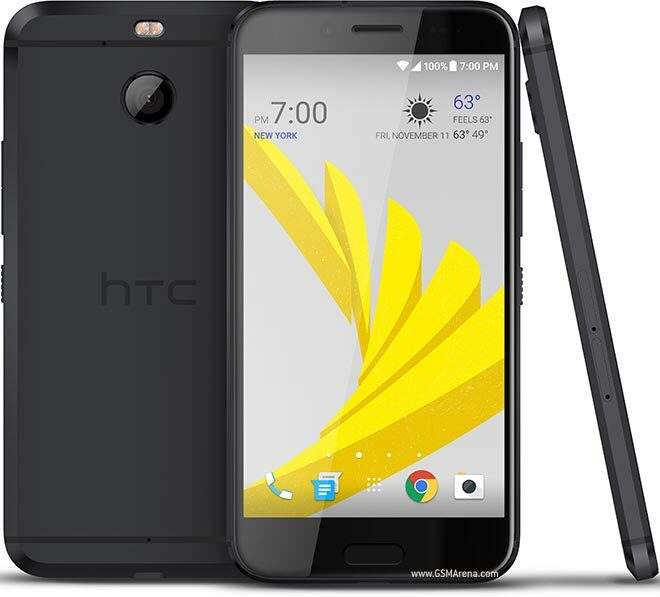 For $600, the HTC Bolt has an attractive metal build, high-fidelity audio, and recent Android software. But the headphone hoopla is a bummer, as is the dated processor and the bloatware. If you're willing to pay $170 more, the Editors' Choice Google Pixel XL has a more powerful processor, no carrier bloatware, and 24/7 live support. 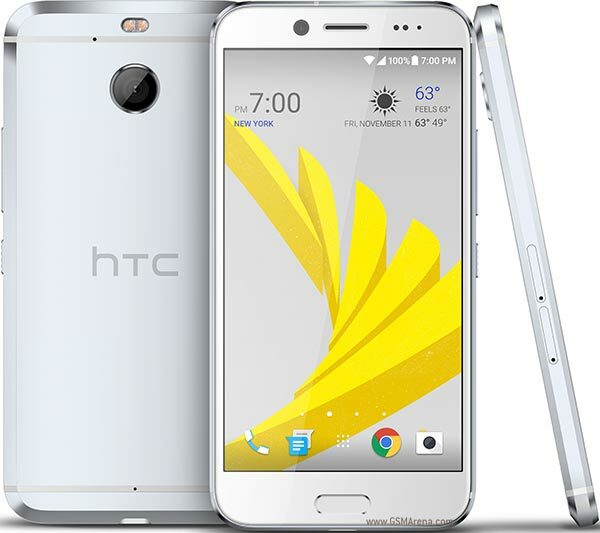 If you're more comfortable staying in the $600 range, the HTC 10 is also and Editors' Choice and will still get you a more powerful processor, as well as a headphone jack with a 1-volt amp, sparing you from the brave new world of proprietary dongles. Our initial impressions of the camera are good, but we haven't tested low-light performance on it, so we'll reserve our final judgment on the image quality until then (there's also the lack of video stabilization in 1080p non-Hi-Res audio mode). But with the Bolt's outdated CPU and gobs of pre-loaded bloatware, this HTC-Sprint exclusive phone may have a hard time luring in customers from other carriers, especially with a price of $599. No. 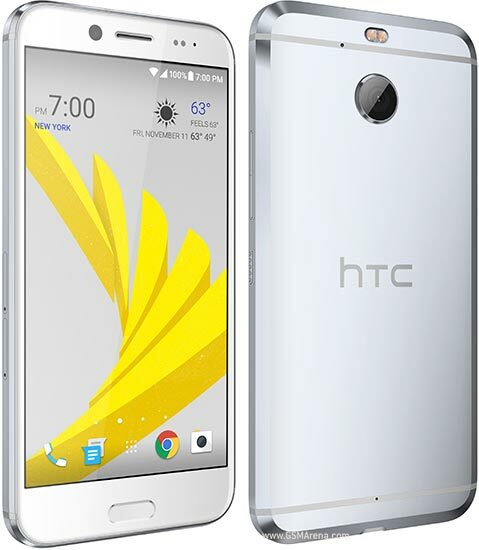 The HTC Bolt is priced far too high for the experience it ultimately delivers. There are better options at slightly higher price points, and even better options at far lower prices. Unless you live in a market where Sprint’s deployed LTE Plus or have a hankering for “sonic” audio, you’d be better off spending your $600 elsewhere. Positive: Good cameras; metal case; solid workmanship; support waterproof; fast charge. Negative: No headphone jack. Positive: Nice screen; good display; decent hardware; good cameras; support waterproof and dust avoiding.